The Gospel Coalition | Arizona > Enter to Win a Copy of Calvin's Institues FREE! 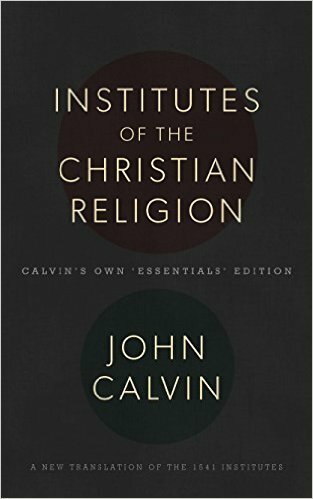 Enter to Win a Copy of Calvin's Institues FREE! To help get the word out about the Sola 500 Conference, we are giving away a copy of Banner of Truth's printing of Calvin's Institutes. From November 24th - December 1st you can get entires into the give-away just by following us on Twitter, tweeting about the give-away, or visiting us on Facebook. No purchase necessary. Winner will be announced on 12/2.